For Body Builder Manuals prior to US 2010 Emissions, click below. 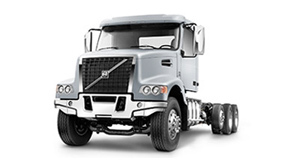 Welcome to the updated Volvo Body Builder Portal! Making our information easier to access. Engagement with Body Builders is our #1 priority. Our Integration Services are here to work for you. Your one-stop shop for information, US 2010 to present, regarding Electrical, PTO, Hydraulic Pump, Parameter Logic, Programming, and more. View our wiring diagrams in PDF format to assist with electrical interface. Download our PTO and Pump speed calculators. Learn more about our Premium Tech Tool. Visit training to request assistance when programming PTO Parameters. To request a PDF drawing or CAD file, please contact your dealer. Please plan to visit us at Las Vegas Convention Center North Hall, booth #N10036. 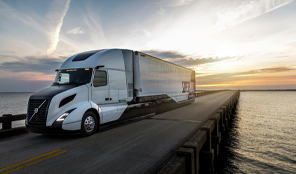 This new feature puts the new generation I-Shift in neutral when the parking brake is set. 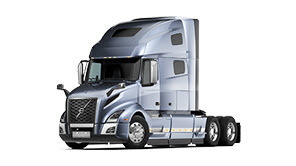 Volvo has and will develop unique solutions to meet customers’ needs. 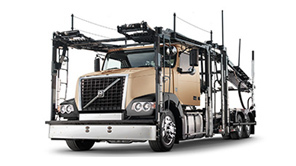 Can the I-Shift change gears while transmission mounted PTO is active? 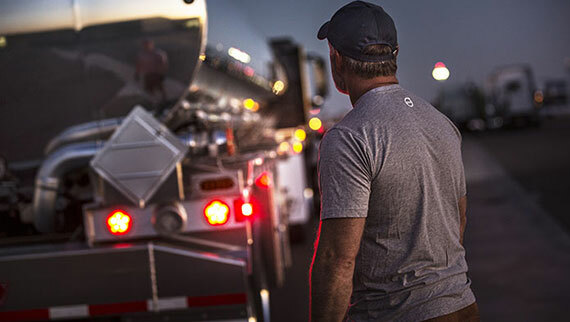 When a I-Shift mounted PTO is engaged, it is only possible to move the truck in one gear (1st, 2nd, or 3rd) – the transmission will not shift gears when the PTO is active. The transmission will not disengage the PTO once it is turned on and recognized by the VECU or TECU via the factory-installed PTO switch. 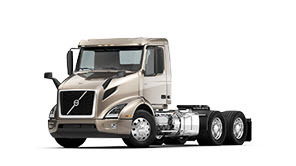 On Volvo I-Shift, with PTO engaged while in neutral, and then selecting Drive the PTO stops turning. Why? 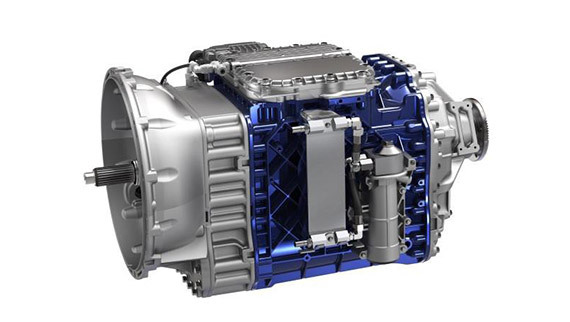 Remember that the I-Shift is an automated manual transmission with a clutch. With the PTO engaged while in neutral, when selecting Drive, the clutch is released, then the transmission shifts into gear. When the driver takes his foot off the brake pedal and presses the throttle pedal the clutch will reengage and the PTO will start to turn again. The transmission will not shift gears and driver is limited to about 6 MPH. 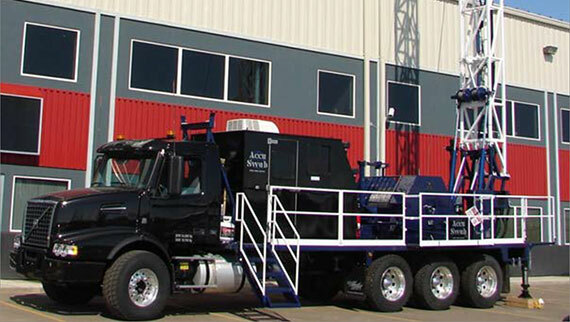 Our customer chassis has an I-Shift and has a need for moving PTO operation. What PTO is recommended? 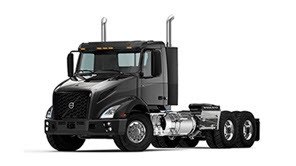 I-Shift transmission mounted PTO’s are primarily used for stand-still operation, with the gearbox in neutral. However it is possible to engage PTO in vehicle speeds up to 6 MPH. 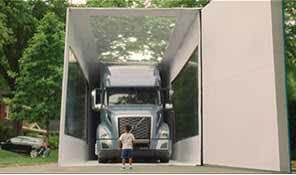 If the vehicle is to have a moving PTO operation faster than 6 MPH, an I-Shift with a REPTO or FEPTO may be the better choice.